Would you like to have the upper hand against life’s failures? Of course, some failures lie outside of our control, but we can avoid many shipwrecks by heeding warnings and walking in faith. When the Israelite spies scoped out God’s promised land, most of them saw only obstacles and let fear steer them into unbelief. 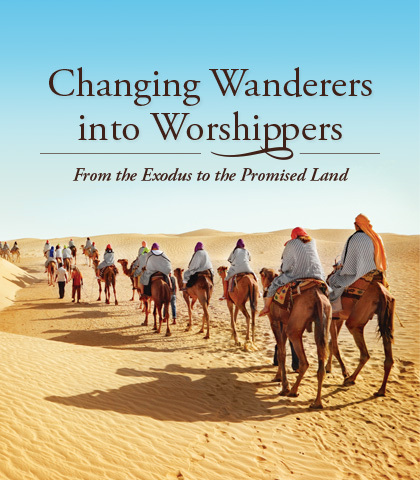 Discover along with Chuck Swindoll the additional Israelite setbacks that occurred after they left Mount Sinai. Learn lessons for the life of faith so you can act with courage and develop character.